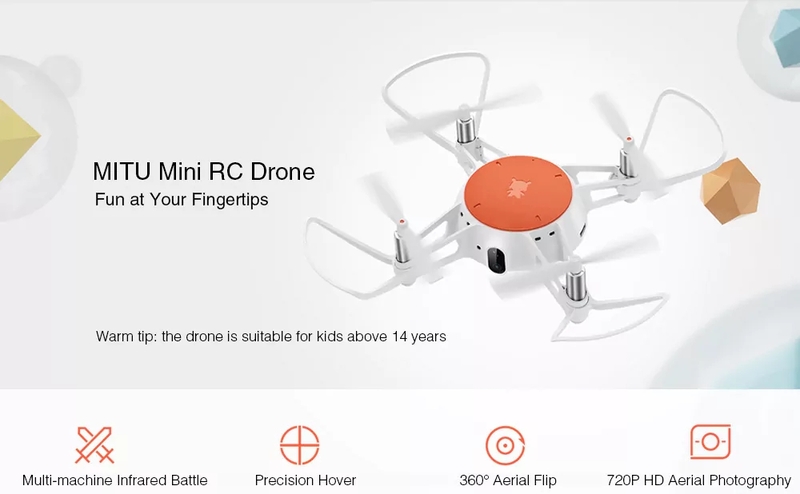 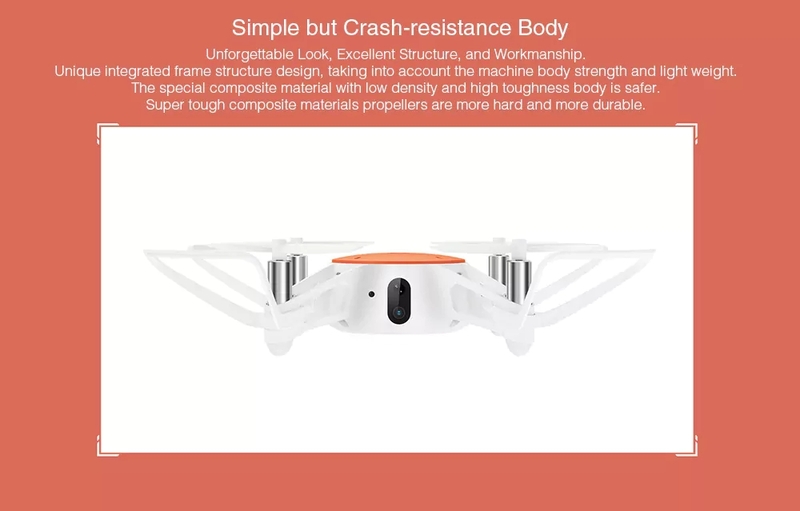 The Xiaomi MiTU drone is equipped with an HD camera that is able to record high definition videos as well as snapping photos at 1600 x 1200 resolution. 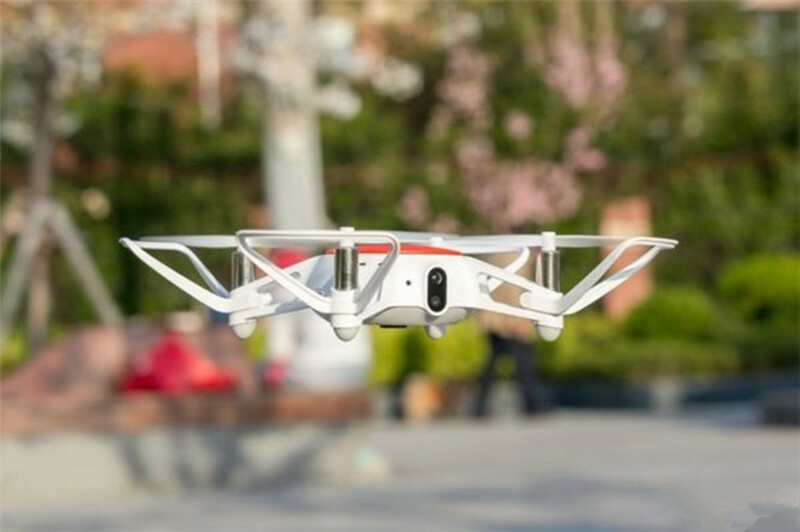 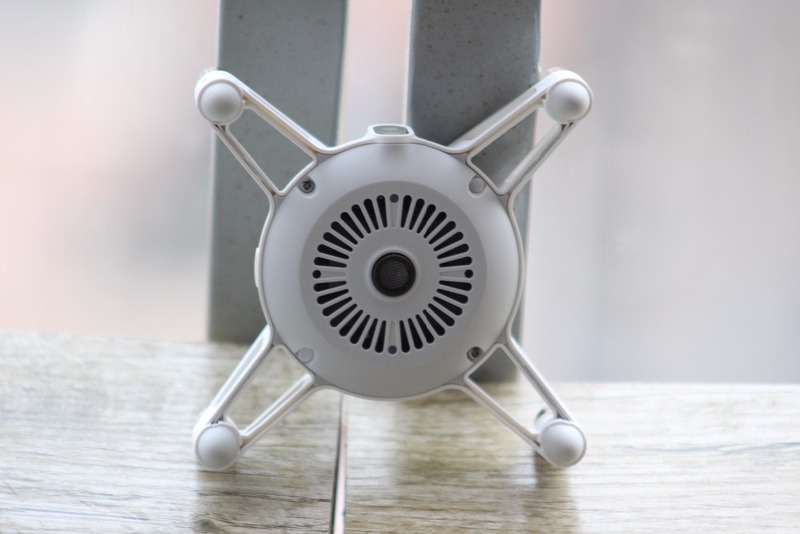 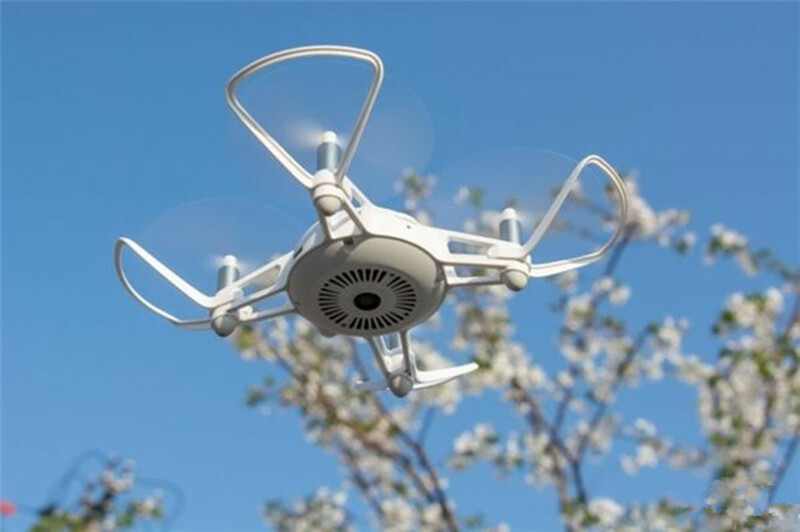 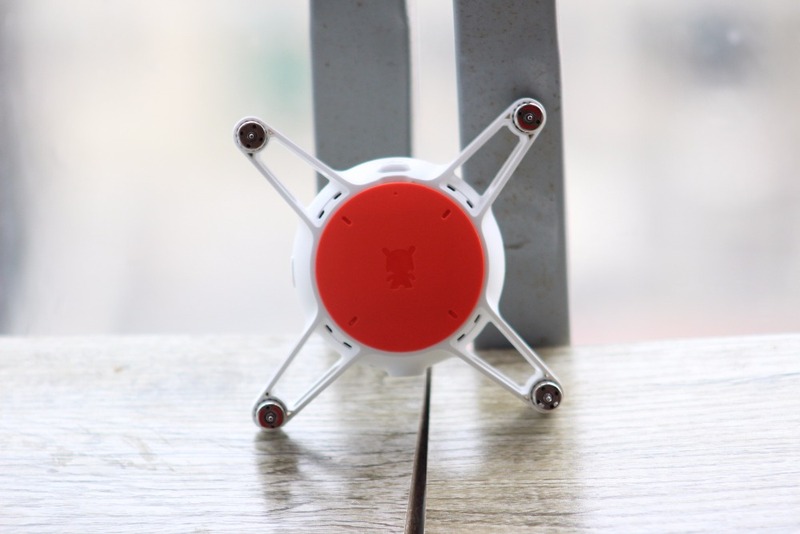 The Mitu features some excellent sensor technology, with a barometer, optical flow sensor and an ultrasonic sensor, which helps to enable the Mitu drone with precision hovering. 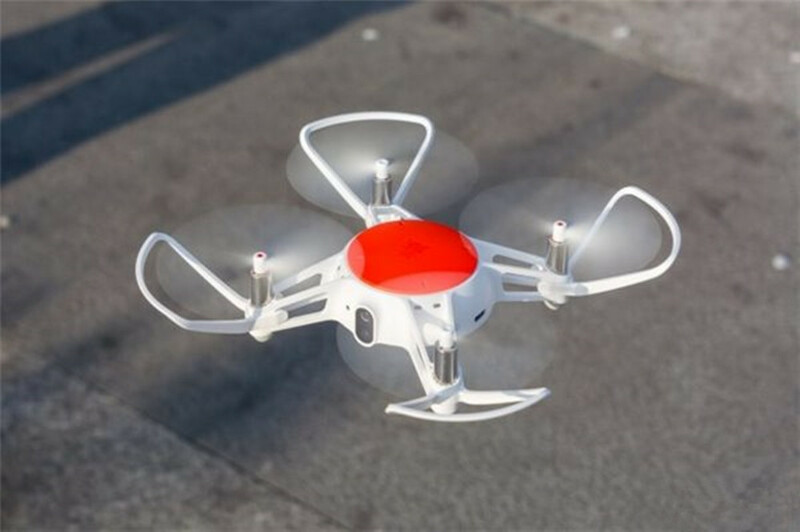 The drone then comes with modes such as headless mode, gravity sensing, palm take off, and four-way rolling. 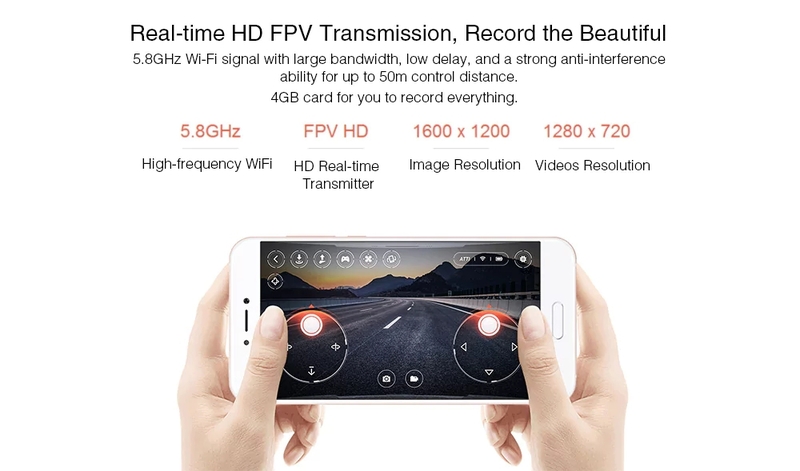 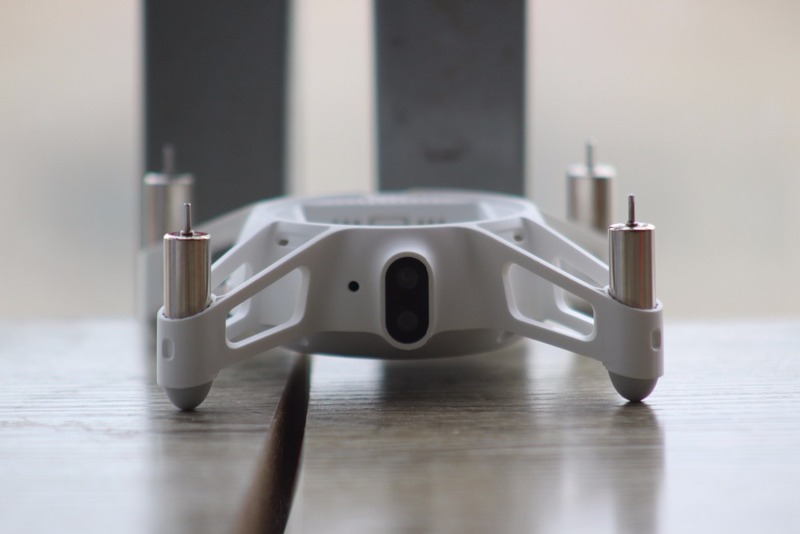 That’s not all though, the MiTu drone is also equipped with a quad-core 1.2GHz SoC paired with 4GB of RAM and a 5.8GHz high-frequency Wi-Fi module. 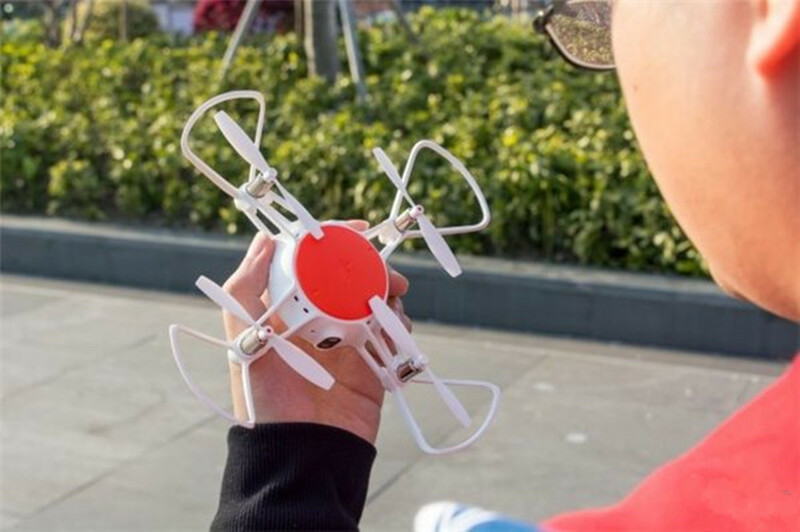 Finally, the MiTU packs a 920mAh battery that can last for around 10 minutes of flying. 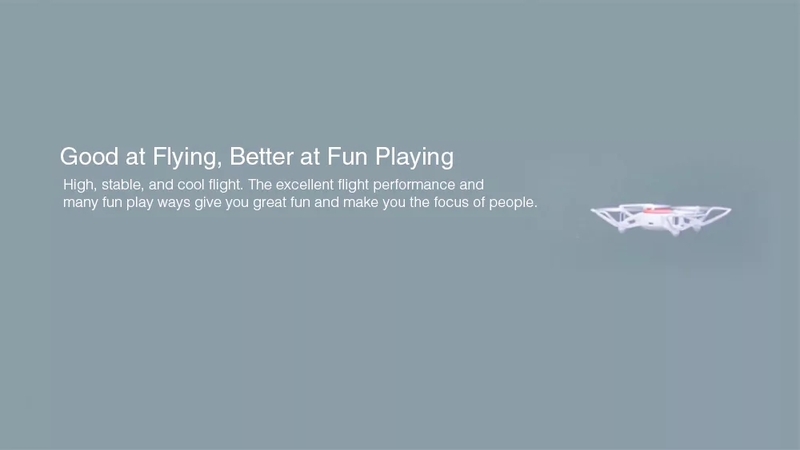 Up to 10 minutes play time. 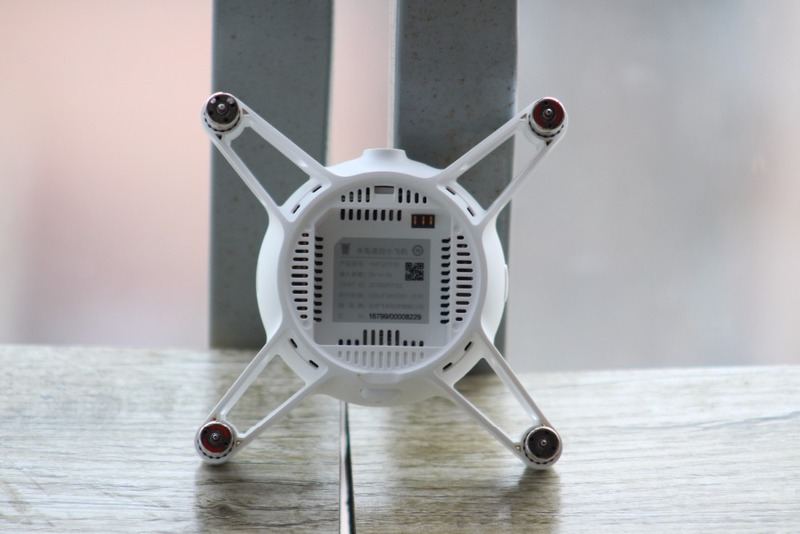 Thanks to the barometric air-pressure sensor, the MiTu quad is cable for stable hovering. 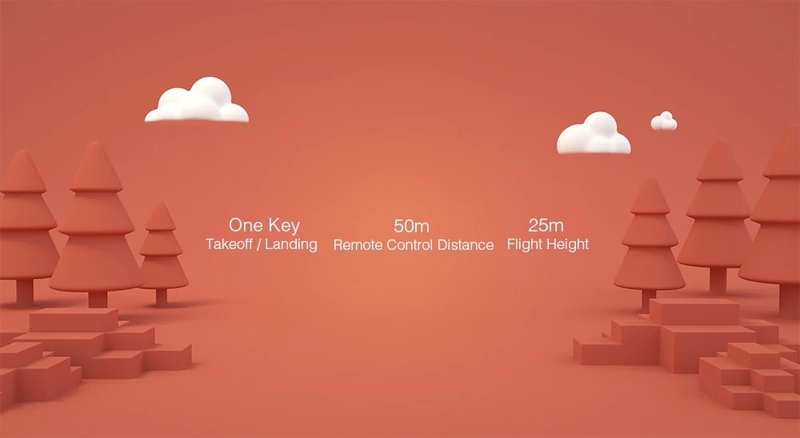 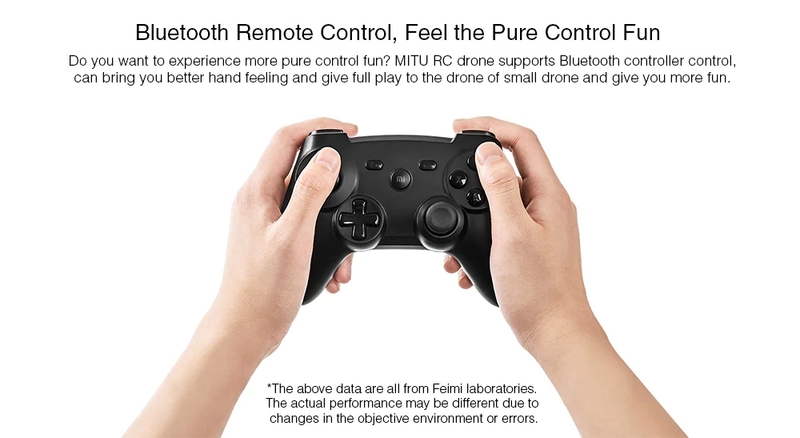 Since there is no remote controller included, seems like the Xiaomi MiTu drone can be controlled exclusively through your phone.